Laurie Here - Contemporary Fiction and MORE - Book Reviews: #StackingtheShelves #35 plus blog updates and week's end! 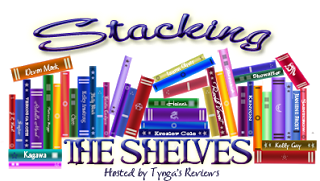 #StackingtheShelves #35 plus blog updates and week's end! The Last Good Girl by Allison Leotta - WITH GIVEAWAY!!! May I Suggest . 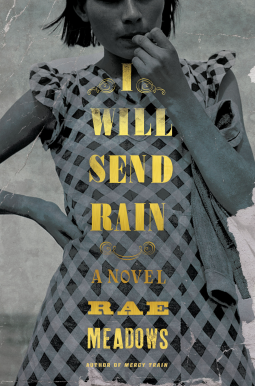 . . #Giveaway Blog Hop! To 5-19! In the LEFT SIDE COLUMN!!! Go for them! 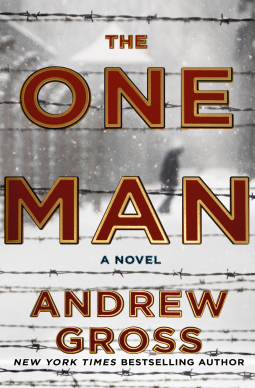 This week I had to get some things done I needed to do for myself, so I just had the one review. I have to say that book, The Last Good Girl by Allison Leotta was SO GREAT, I was spoiled by her writing and did have a hard time starting a NEW book! I did, though! Don't worry! 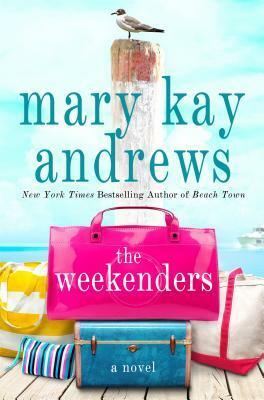 I LOVE Mary Kay Andrews for a GREAT beach read!! Last week my blog went down due to coding errors and I believe I made it happen! Ooops! Now instead of just typing lauriehere.com you MUST type in www.lauriehere.com OR that might have been MY fault! Most likely! LOL! Here are a few MORE books I've gotten over the last 2 weeks! 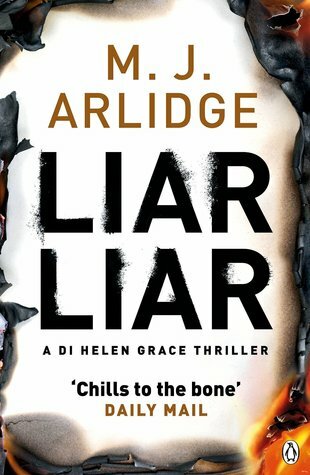 Liar Liar by MJ Arlidge releases June 7th! 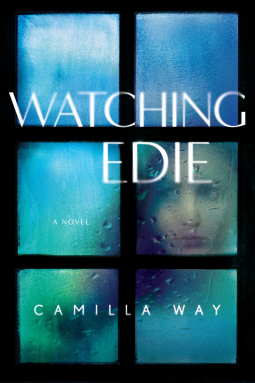 Watching Edie by Camilia Way - Releases August 2nd! 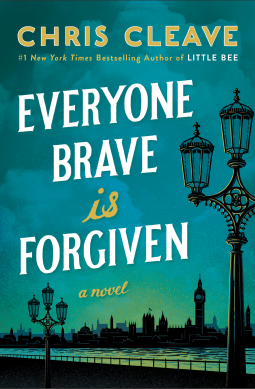 Everyone Brave is Forgiven by Chris Cleave - From the Publisher - Paperback! 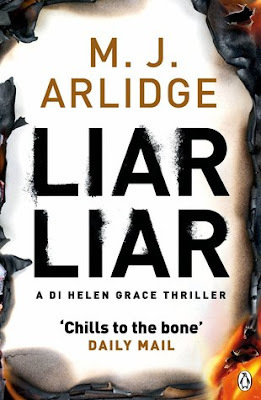 - about the war in London and takes the misfits (so sad) plus a love triangle. I'm anxious to start this one! 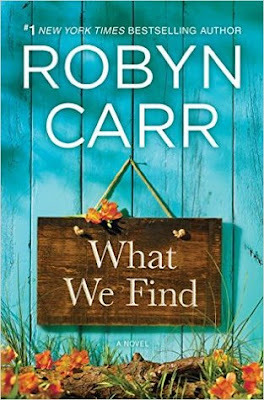 What We Find by Robyn Carr - From the publisher - Hardcover! Can't wait! I haven't heard of any of these but they sound interesting. I hope you enjoy your new books!